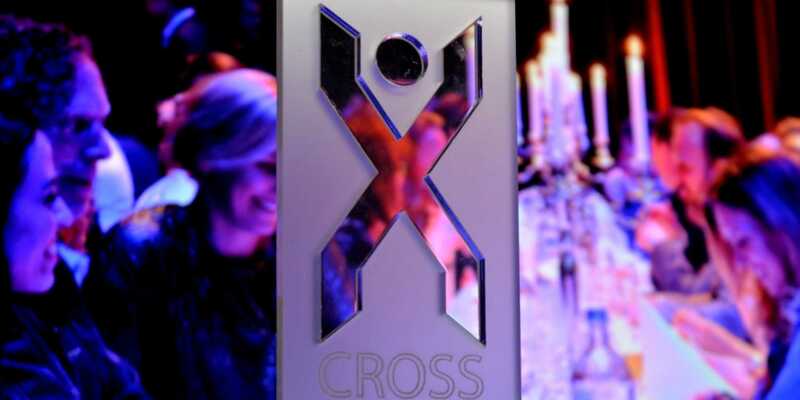 Cross Media Awards will be given on Wednesday, April 20. One Shoe is competing for the award for Cross Media Agency of the Year. On wednesday, april 20th, the Cross Media Awards will be handed out during the Cross Media Diner Show. One Shoe is competing for Cross Media Agency of the Year. "The strength of One Shoe as an agency is that we combine digital disciplines with traditional advertising. A beautiful online campaign that converts to a poorly performing website still does not deliver the desired results. For a truly successful campaign, advertising, display advertising and high-end web and mobile development has to be combined. That is why One Shoe combines all this expertise at the highest level: we have strategy, creation, advertising as well as UX, web and mobile development."